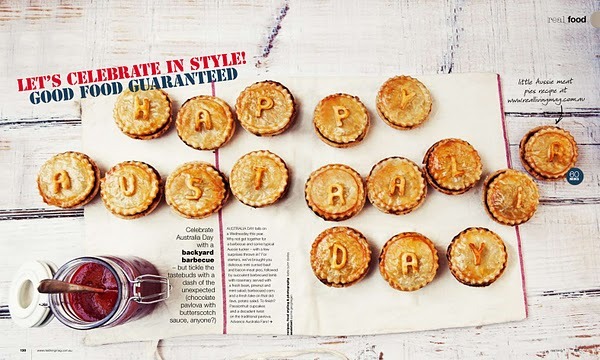 DAILY IMPRINT | Interviews on creative living: happy australia day! 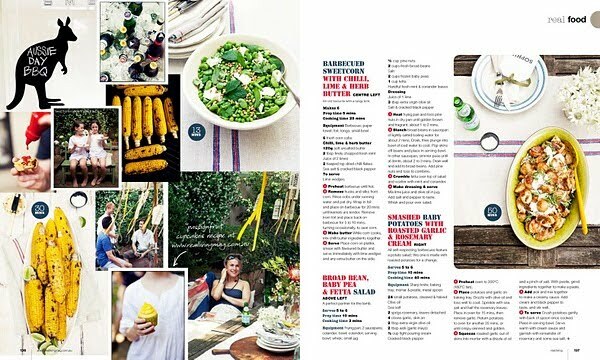 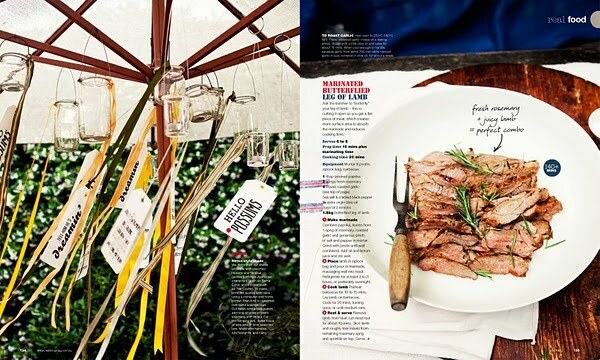 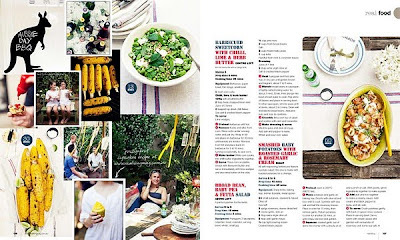 This spread was dog-eared and sent staright to the top of my 'to make next' stack of recipes. 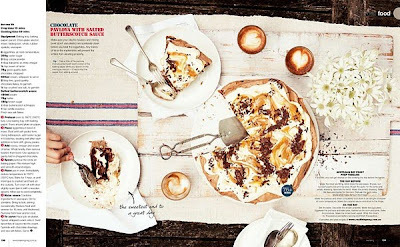 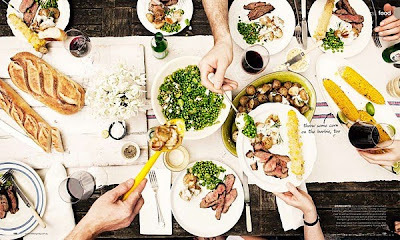 Such beautiful photographs - and delicious, simple recipes.